For many veterans and their families, getting access to the resources they need, when they need them can be difficult. The current VA system is often slow, needlessly complicated, and hard to work with. But for those veterans or their spouses who need long-term health care, there is a specialized pension from the VA just for them. The Aid and Attendance Pension can help to offset the often substantial costs associated with long-term or in-home care for the elderly or severely disabled. 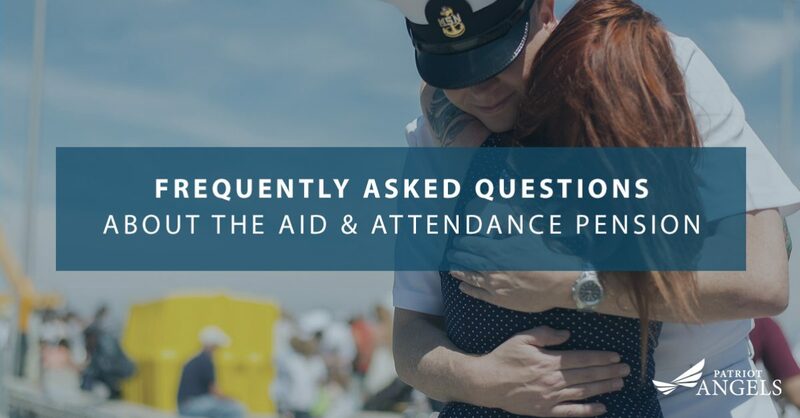 While we can answer all of your questions during your free consultation, we thought we would address some of the most frequently asked questions about the Aid and Attendance Pension here so you can feel better prepared for your consultation. As part of the suite of VA health services the organization offers, they offer the Aid and Attendance Pension. This pension is meant to reduce the cost of long-term health care for veterans and their surviving spouses. These individuals need the assistance of another person to help them carry out daily activities and maintain a high quality of life. Unlike many benefits, the Aid and Attendance Pension is not dependent on whether the veteran has been injured or disabled during their time of service. This pension is available only to those who served honorably in the military, or to their married partner. The pension is open to any wartime veteran with at least 90 days of active duty service, with at least one of those days during a period of war. *There are circumstances that lengthen Vietnam War dates. Call for more information. Surviving spouses may collect the pension provided that their marriage ended with the death of the veteran. To collect the pension, the individual needs to meet both medical and financial requirements. The claimant’s income cannot exceed the annual pension limits that are set by the VA. Discharge or separation papers (DD214). Copy of marriage certificate (for surviving spouses filing for the pension). Copy of death certificate (for surviving spouses filing for the pension). Copy of Social Security award letter. Financial information about your net worth (including information about your accounts, funds, stocks, trusts, and more), and proof of all income (including from pensions, retirements, annuities, and more). Physician statement that covers the veteran or surviving spouses current diagnosis, medical status, their ability to care for themselves or travel on their own, as well as their name and address. A statement of occupancy from the nursing home if the veteran or surviving spouse resides in one. Proof of any insurance premiums, medication lists, medical bills, or medical expenses that have been incurred outside of insurance. A list of all medical professionals visited within the last year. Banking information to enable direct deposit of monthly pension payments. If the veteran or spouse is under 65, they will need to provide an employment history. These documents will need to be mailed the VA and appropriate pension center. Once filed, the VA will process the application, and verify the documents within it. 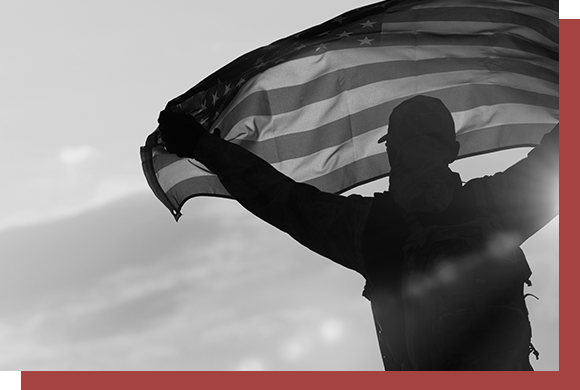 If needed, the VA will reach out to the claimant and resolve any lingering questions or issues. Like the approval process for many VA benefits and services, the answer isn’t always concrete. On average, we have found that it takes anywhere from six to eight months for the applications to be processed, reviewed, and approved. With that said, complete and thorough application packages can be processed and approved in as little as six weeks. While this process can take a while, this doesn’t mean that you will not receive the appropriate funding. Once approved, Aid and Attendance Pension funds are backdated to the time of the application, ensuring that even if you waited six months to get approved that you will get that six months worth of funds. Yes, you can continue to use your existing health care coverage in addition to the health benefits and care provided by the VA. If you currently have Medicare, Medicaid or a private insurance, you can use your VA benefits in addition to the benefits provided by these programs. However, the amount of funding you collect through the Aid and Attendance Pension may exceed the maximum income limits set by Medicaid. This could affect how much money you receive through the Medicaid program. More information can be found in our blog post about the Pension and other benefits. It is highly recommended that you work with both groups to ensure your health care coverage is comprehensive and adequately meets your needs. This may mean regular communication between both service providers to ensure that your health records are up-to-date with both groups. By collecting Social Security, or the Pension, you are not impacting your ability to collect one or the other. Neither financial benefit affects the other because Social Security payments are included in the financial eligibility of the veteran when they first apply for the Aid and Attendance Pension. Further details about the relationship between Social Security and the Aid and Attendance Pension can be found in our blog post covering the Pension and other benefits. 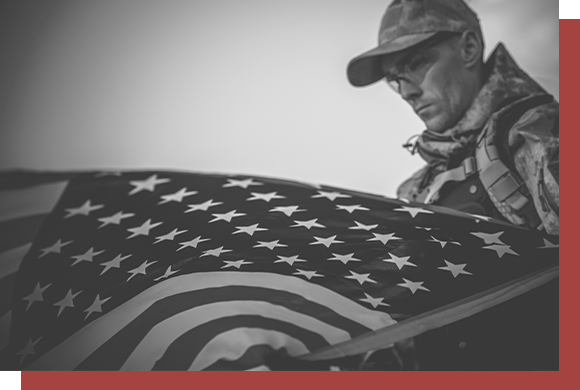 Veterans cannot collect both the Pension and VA disability compensation. However, they will eligible to collect the larger benefit of the two. Funds from the Pension can be used to pay for home care support services. This includes hiring an in-home care provider, or can be applied to supplies that assist in caring for the individual collecting the Pension. More information can be found on our page covering using the Pension funds. Additionally, Pension funds can be applied toward nursing home costs. These funds can be acquired by filling out an additional form that is separate from the main Aid and Attendance application. However, the funds from the pension cannot be used to make improvements or modifications to the pensioner’s current home. Similarly, the funds cannot be used to improve a vehicle or make it more accessible. To ensure that your application is complete and thorough, and to receive your funds as quickly as possible, it’s best to work with the specialists at Patriot Angels. Since 2012, our group has helped countless veterans and their surviving spouses get access to the funds they needed to ensure they received the high-quality long-term health care they deserve. If you have more questions about the VA Aid and Attendance Pension, how to use the funds, or other VA benefits, don’t hesitate to contact us today.